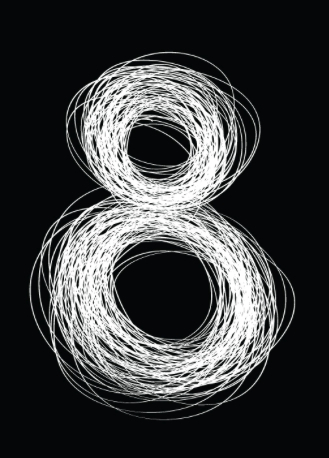 The number 8 in the Bible represents a new beginning—meaning a new order or creation—and, in general, a numeral rich in symbolism. I’m alert to the fact that last week marked eight years since the idea for Giving Back came as a gift to me while at a conference in Seattle. The Giving Back Project launched that night, if only in my imagination for the first few months. Since April 2007, a lot has occurred. Gully lows. Mountain highs. Jagged trails. Leaps of faith. Dreams realized. Some deferred. And still constant aspiration and so much more to do. 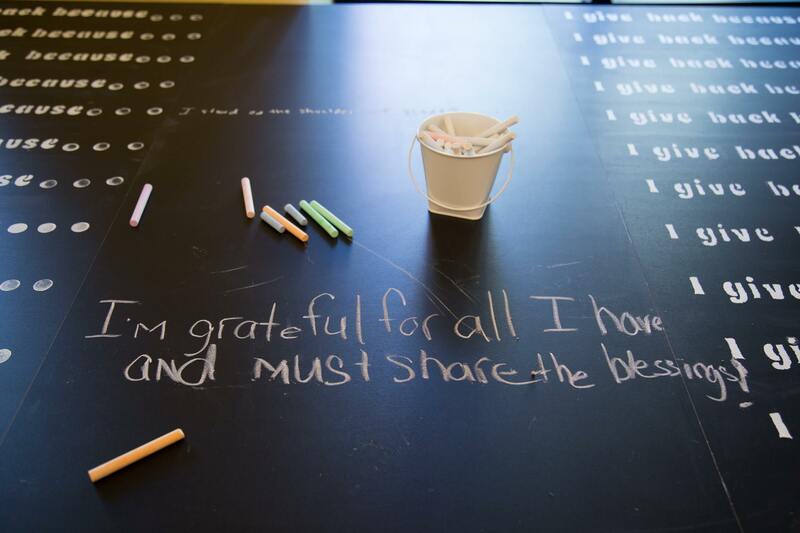 In its eighth year, the Giving Back Project is indeed set to begin again with Giving Back: The Soul of Philanthropy Reframed and Exhibited embarking on a national tour to museums and galleries at public libraries and colleges. 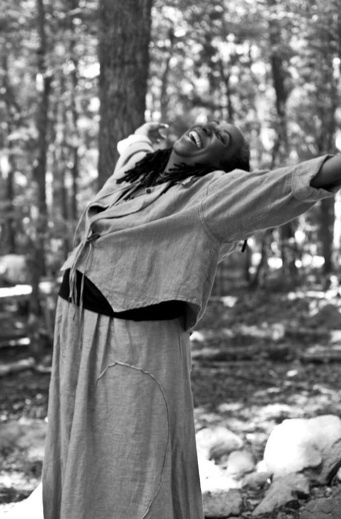 In hopes of never forgetting the struggle, strength and striving that delivered me and the project to another new threshold, I’ve posted below the “Author’s Notes” from Giving Back, which I wrote while filled with gratitude just before the book was published. Grace is a gift always welcome. And I was showered with grace while developing Giving Back. When I first conceived of the idea, zeal and naivety blinded me to its magnitude. I thought it would take a year to develop the book; instead it led me on a four-and- a-half-year odyssey that proved both torturous and joyous. At times, doubts would swarm with stinging questions about whether the vision was attainable. I questioned whether I was up to the sacrifices and risks that seeing it through seemed to require of me. People I spoke with believed in the project; they saw the significance of documenting authentic stories and producing a socially relevant book. This helped fend off some of my fears. Even with dispiriting episodes, I could never suppress for long the call of these stories. Interviewing people was a privilege and extraordinarily gratifying; yet the gravity of the undertaking weighed heavily on me too. Each set of interview notes seemed so delicate. I gained deeper recognition of how precious each story was and how potent it could become if I possessed the wherewithal to craft a compelling body of work and get it in front of readers. I felt like a surrogate entrusted to carry not one but scores of seeds, each exceptional, fragile and bundling possibilities. Humbled and often daunted, I knew I had to take care in crafting each story with due reverence. Demanding equal finesse was clearing an uncertain path to bring the book’s narrative and photographic content out of the obscurity of our families, our communities and my laptop into the light of the wider world. Guidance, often from unexpected people and places, came at each crossroad. Always brightening the journey were the hopes and confidence expressed by family, friends and giving circle members. I remember the excitement of Ohmar, Renee and Rashad when they first heard my idea while on a road trip to a Black philanthropy conference. I think about Aunt Dora’s smile upon learning she inspired the book. I recall early conversations with Charles about my vision and the alignment of our artistic aspirations. Collaboration with Charles has been a God-sent steadying force, from his initial blind faith in the project to his ease, professionalism and quiet generosity. The most beautiful gift while writing this book was being immersed in its content. I couldn’t help but become re-inspired when each day required me to delve into literally hundreds of narratives and photographs meant to inspire and motivate —I call it chicken and dumplings for the giver’s soul. Gratitude bubbles over when I look back on the gracious acts that brought Giving Back into being. Without a doubt God’s grace is greatest, but grace granted by the people around me was wonderfully sweet too. I’ve opened with these lines from Giving Back to say thanks to many of the people who gave their time, talent and treasure during the development of the book. 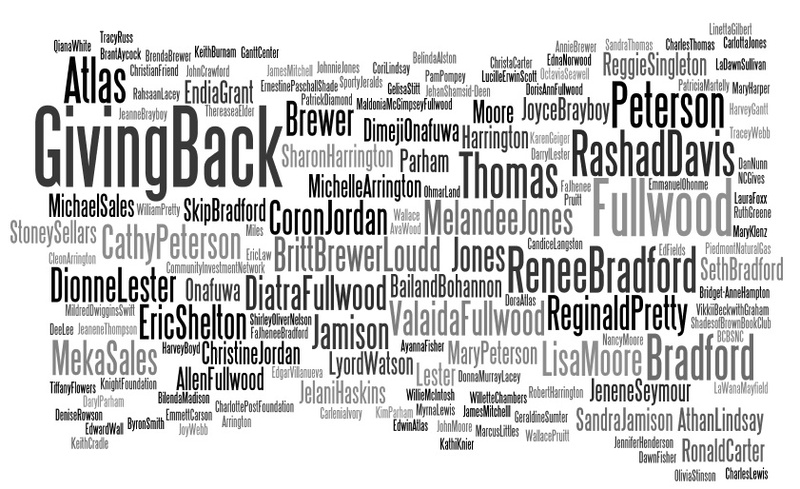 The word cloud below is yet another way of giving props….as was done here too. The Indie Book that Could…and DID for Good! 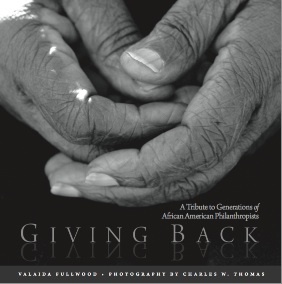 Alternately astonished, agog, giddy, daunted, delighted and more, my mind has been an emotional carousel since the release of my book Giving Back: A Tribute to Generations of African American Philanthropists. News that book critic Kam Williams recently listed Giving Back among the 10 Best Black Books of 2011 set my head spinning deliriously and it hasn’t slowed yet. The fact that a homemade (i.e., independently published) book by novices merited ranking among those of seasoned authors and publishing house giants is remarkable, to say the least. While I set my sights sky high from the outset and then joined with others to pour my soul into producing a compelling book, uncertainty loomed over whether Giving Back would garner extensive national attention, however well done or worthy. Three months after the book’s release, wide praise, media buzz, brisk sales and coast-to-coast readers have pushed aside prior concerns. 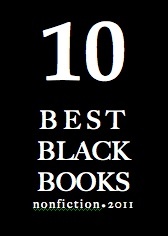 Making a top-ten list further affirms our work and casts a spotlight that few indie books capture. 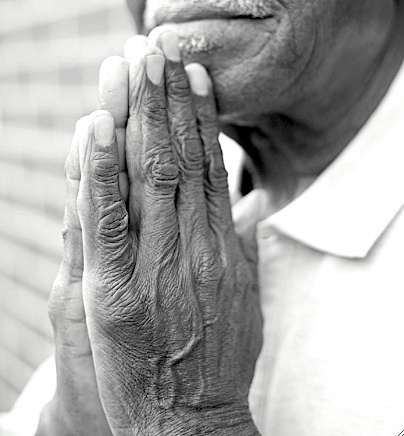 Giving Back is presently a contender for a 43rd NAACP Image Award nomination for Literature. The Hollywood Bureau organizes the awards program, which is “the nation’s premier event celebrating the outstanding achievements and performances of people of color in the arts as well as those individuals or groups who promote social justice through their creative endeavors.” There are 53 award categories, spanning television, motion picture, recording and literature. Giving Back is vying for one of five nominations in the Outstanding Literary Work – Non-fiction category. Receiving a nomination would brighten the spotlight on Black philanthropy and usher in exciting opportunities. I don’t know what our chances are for a nomination, but I do know that Giving Back has already overcome formidable odds, which leaves me optimistic. Without benefit of a publishing industry “machine” to promote the nomination, Charles, NGAAP-Charlotte and I are relying largely on friends, family and grassroots publicity to get the word out. Goodness knows, It’s worked wonders so far. If Giving Back actually secures a nomination in January, then dues-paying NAACP members can vote (online, I think) for Giving Back. More on this later. First things first. Photography by Charles W. Thomas Jr. The circle of members composing New Generation of African American Philanthropists joined with me to bring to fruition our book Giving Back. Proceeds from book sales will support the mission, philanthropic initiatives and grantmaking of our collective giving circle. 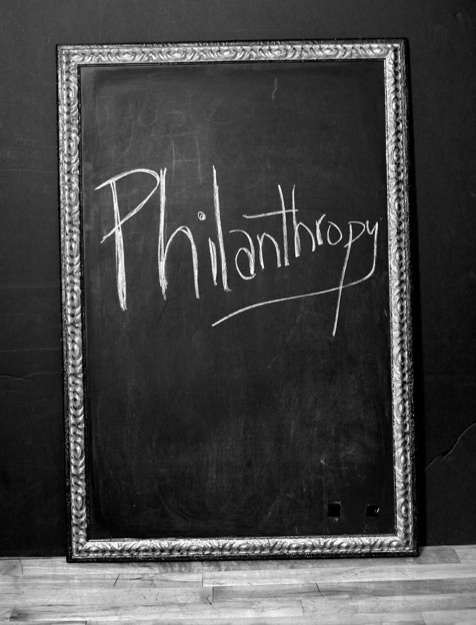 The Giving Back Project—our giving circle’s civic engagement campaign to reframe portraits of philanthropy—has benefited from the financial support of a host of tribute sponsors, individual donors and organizations. We would like to thank our project supporters again, and below is a list of the people and organizations that helped bring our stories to light. 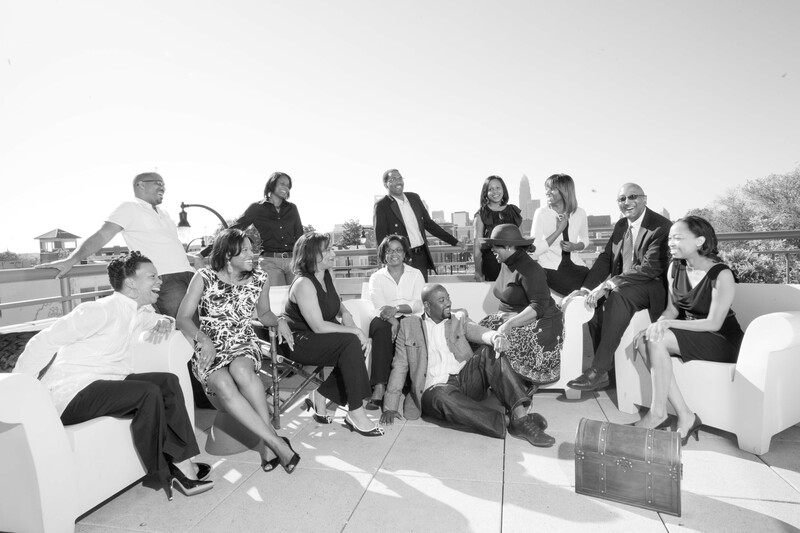 Edwin Atlas, Brant Aycock, P. Jean Bligen, Alexandré Bailand Bohannon, Renee L. Bradford, Joyce M. Brayboy, Brenda Erwin Brewer, Christa Carter, Ph.D., Ronald L. Carter, Ph.D., Ruthye Cooley, Rashad Davis, Patrick L. Diamond, Ayanna Fisher (in memoriam), Dawn A. Fisher, Rosalyn V. Frazier, Valaida Fullwood, Diatra Fullwood, Doris “Ann” Fullwood, Allen W. Fullwood, Karen Geiger, Ph.D., Bridget-Anne Hampton, Sharon Harrington, J.D., Bryan Hassel, Ph.D., Arthur Jamison, Sandra Jamison, Sheila Jamison, Melandee Jones, Coron Jordan, Mary Klenz, Kathi M. Knier, Michelle S. Langdon, Candice Langston, Eric Law, Dee K. Lee, Dionne Lester, Myrna E. Lewis, Cori Lindsay, Athan L. Lindsay, Britt Brewer Loudd, Bilenda Madison, Nettie McGimpsey McIntosh, Willie McIntosh Jr., John F. McKinley, Lisa Nannette Moore, James Mitchell (in memoriam), Dorothy Murray, Edna M. Norwood, Dimeji Onafuwa, Cathy Peterson, Pam Pompey, Reginald F. Pretty, Tracy Russ, Kathryn Sain, Meka S. Sales, Octavia Seawell, Stoney Sellars, Tonya Sellars, Jenene Seymour, Shades of Brown Book Club, Jehan Shamsid-Deen, Eric Shelton, Geraldine Sumter, J.D., Mildred Dwiggins Swift, Charles W. Thomas Jr., Vonda K. Villines, Edward Wall, J.D., Qiana L. White and anonymous donors. Along with the rain, wonderful news continued pouring in over Labor Day weekend. In addition to Giving Back being featured on the blog PHILANTHROPY 2173, I learned the book may be released two weeks earlier than expected (!) and got to see a final printout of the book jacket. My long labor of love is finally taking full form. Once again, I’m expressing gratitude for generous advance commentary on Giving Back. Deborah Holmes is a communications exec at GFW and a leader of the Black Women Donors’ Action Group. Her words affirm the essence of my and others’ intention in telling our stories—to reframe portraits of philanthropy. “Weaving photographs, testimonials and personal stories of Black people from all walks of life, Valaida Fullwood has created a work of art that reveals the essence of philanthropy—which is giving. For centuries, Black women, men and children have been giving in ways that defy traditional definitions of philanthropy. Our most recent advance commentary comes from Dr. Marybeth Gasman, professor, University of Pennsylvania and author of Uplifting a People: African American Philanthropy and Education and thirteen other books.